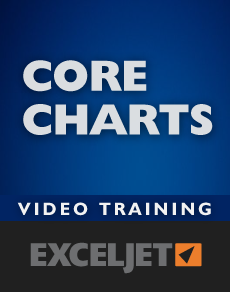 Learn Excel with a structured program. 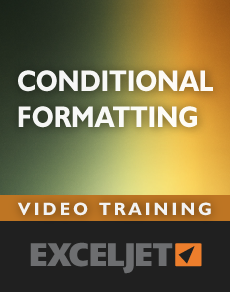 Our videos are quick, clean, and to the point, so you can finish in about half the time of other courses. Access to all courses is permanent (doesn't expire) and each video comes with its own practice worksheet. Save 15% when you buy a course bundle. Watch the video at right to learn more. Weak Excel muscles can impair your performance, sap your energy, and even hinder your career. 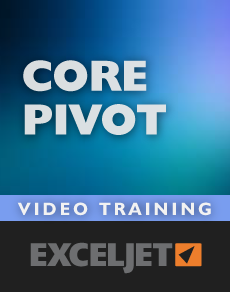 In a world flooded with data, you need strong Excel skills to survive and thrive. 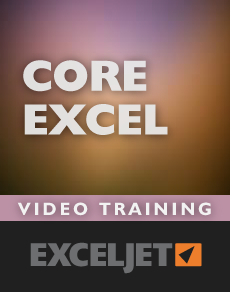 In just one course, Core Excel will teach you how to use a spreadsheet with ease and confidence, and transform your flabby Excel skills into a sturdy foundation you can build on. Formulas are the key to getting work done in Excel. 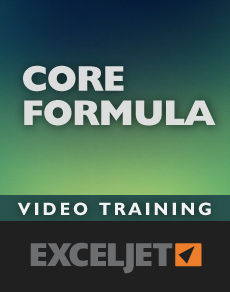 In this accelerated video course, you'll learn how to use formulas to manipulate text, work with dates and times, lookup values with VLOOKUP and INDEX & MATCH, count and sum with criteria, dynamically rank values, and create dynamic ranges. 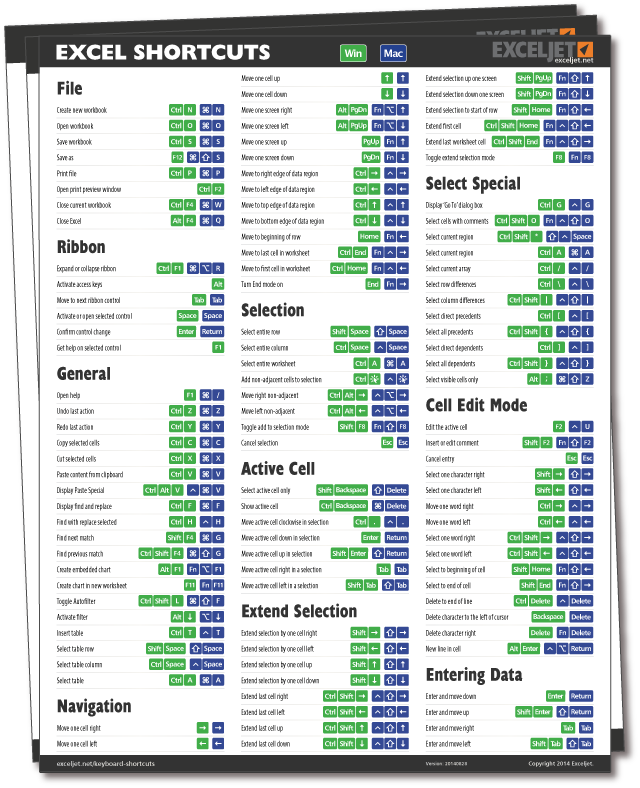 You'll also learn powerful skills to troubleshoot, trace errors, and fix problems. This is the formula training you should have had to begin with. 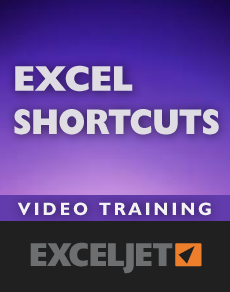 End your frustration with Excel formulas today. A picture is worth a thousand words. Nothing beats an effective chart for presenting data in a way people can instantly understand. Excel has a powerful and deep charting engine built right in, so you already have the tools you need to create a wide range of charts and visualizations. 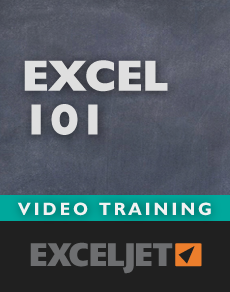 This course will untangle and demystify Excel's powerful charting tools, so you can create effective charts quickly and painlessly. Excel Tables offer an easy way to create dynamic ranges that adjust when data changes. This makes tables perfect for pivot tables, charts, and dashboards that need to show the latest data. 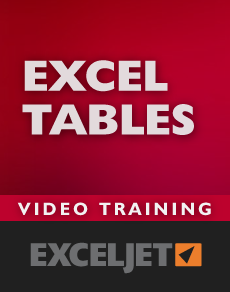 This course covers the key benefits of tables, including a detailed review of structured references, the special formula language for tables. Examples include VLOOKUP, INDEX and MATCH, and SUMIFS. The course also covers, table styles, slicers, filtering, sorting, and removing duplicates. Pricing in USD. Special discounts for students, educators, and groups. Contact us for details.